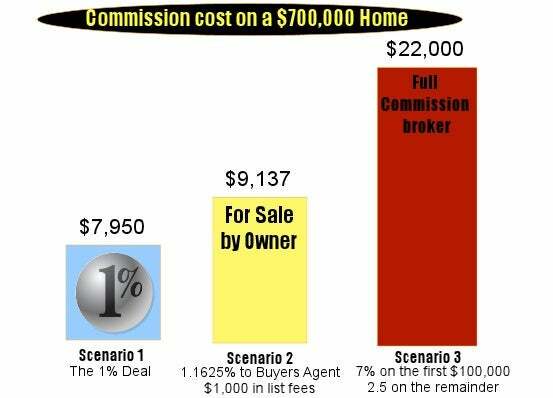 One Percent Realty Sell Your Home For $7,950 Flat Fee! With over 24 years combined experience and hundreds of successfully completed transactions, you can be rest assured you are in good hands. 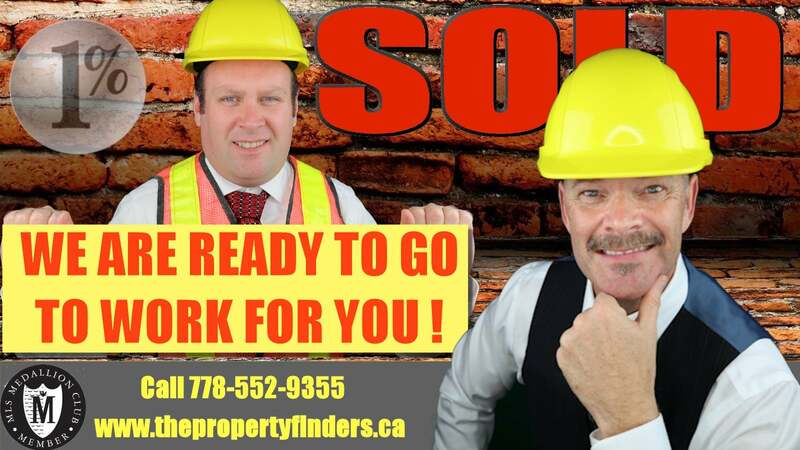 Doug and Sean are hard working Honest professionals that put their clients satisfaction above all else. Results speak! 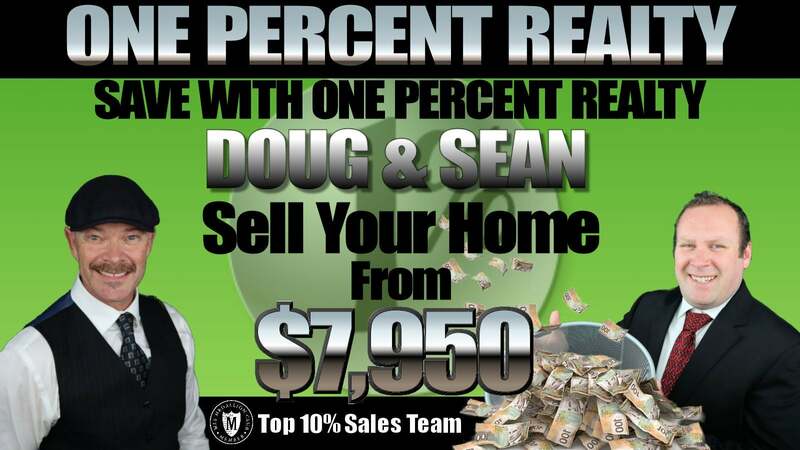 Doug and Sean have remained in the top 10% of realtors GVRB for 6 years consecutive. 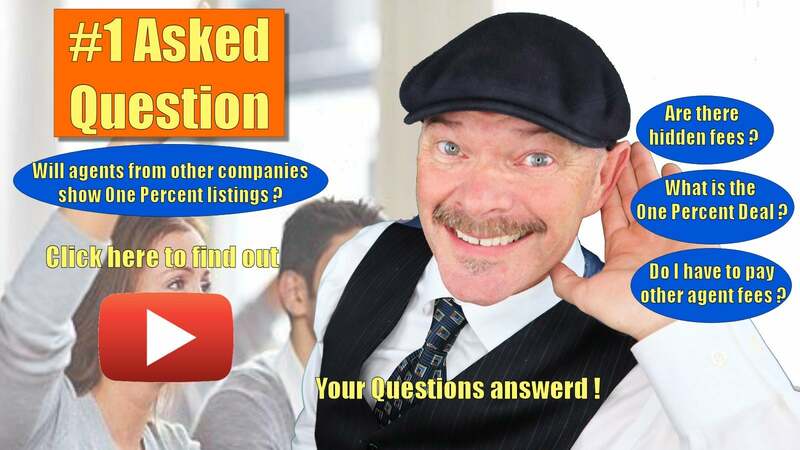 They personally Guarantee that if you are not 100% satisfied with the level of service you are receiving, you may cancel your listing contract, regardless of the term, no questions asked! Will Real-Estate agents show 1% listings ? Find all our videos in one place! How our EXCLUSIVE Marketing can't be beat! Our comprehensive Guaranteed home selling system, really is second to none! Allow us to show you that premium service does not have to come at a premium price! One Percent Realty & The Property Finders Team, proudly serve Maple Ridge, Pitt Meadows, Port Coquitlam, Coquitlam, Port Moody, Burnaby, Vancouver, Surrey, Langley, Abbotsford, Mission, Chilliwack, Hope, Agassiz & Harrison Hot Springs! We are one of the top selling real estate teams in the area! 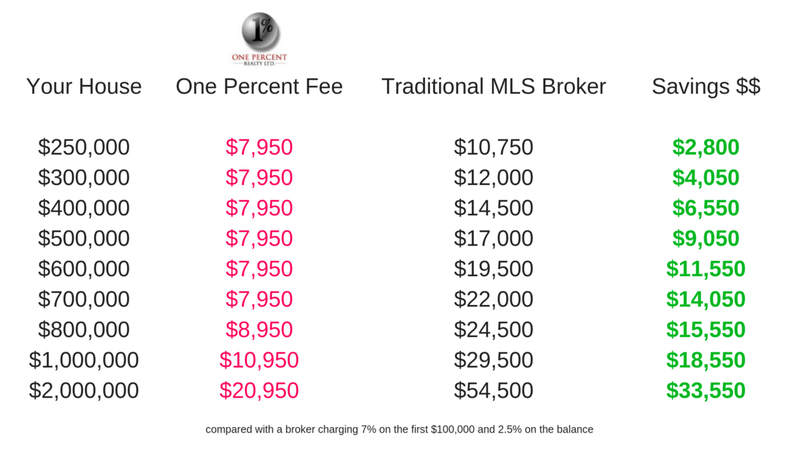 Compare our EXCLUSIVE home selling services & matched with our CASH BACK Home Buyers Program, why no other Realtor can match our level of service! Our Home Buyers Guarantee! If you are not 100% satisfied with your home purchase within the first 6 months, we will sell your home for FREE! Take a look at our homes for sale listing search tool, you will be able to see all MLS listings, plus homes not made available to the general public yet. See all Homes For Sale bellow! Even homes not on the public MLS system yet! The Property Finders & One Percent Realty! Let our expertise search all homes for sale, to find you that perfect home! Don't settle for sub-par service from just any Realtor! Contact us today & find out why hundreds of clients have chosen us for all their real estate needs!